Lapis lazuli is a good protection stone because of all the protective energies that it holds. But it’s also a manifestation stone because it can help you make your dreams a reality! 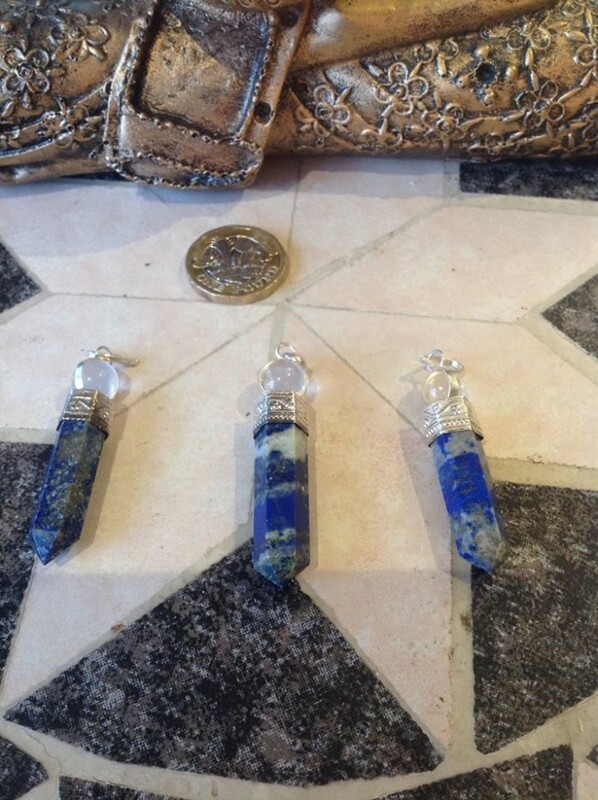 Lapis lazuli is also what you need if you wish to experience spiritual growth. Just clutching the stone in your hands can help you reach a meditative state that will give your life peace and serenity!